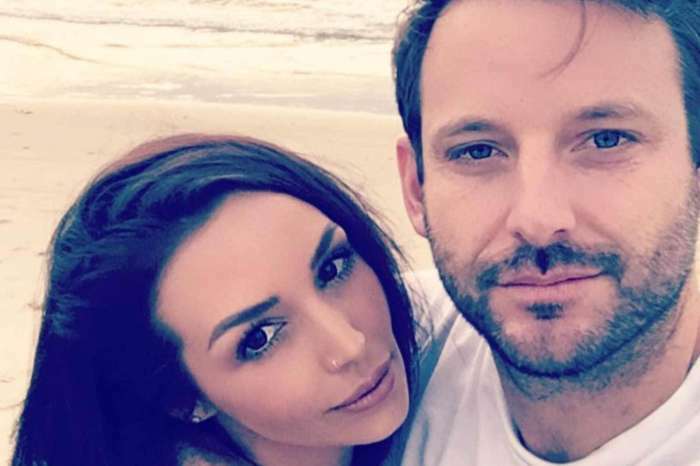 Stassi Shroeder and radio host boyfriend Patrick Meagher have been on again off again for quite some time now. The blogger often joked about being single when she knew that she would end up getting back together with her beau. However, this time, it may be permanent. Earlier this week Celebrity Insider reported that Patrick broke up with Stassi on their four-year anniversary. To make things even worse, Shroeder had planned a beautiful trip to Mexico for the two of them — paid in full. What exactly caused her, now ex-boyfriend, to end the multi-year relationship? They got into an argument because he forgot their special day! The 29-year-old explained that he may have forgotten because they weren’t together consistently for four years; however, the date was super important because it’s when the two met. That’s when the “Vanderpump Rules” Queen B called on her best friend Rachel O’ Brien to join her in paradise. The two have been at a beautiful Mexican resort for days now but nothing is taking away the pain of a heartbreak like she’s suffering. In her podcast, Stassi not only took the time to tell listeners the entire story of the sad day that she was kicked to the curb by the love of her life, but she also let her fans know about her unhealthy coping mechanism that includes popular anxiety drug Xanax. Hopefully, the star finds a better way to get over Patrick that doesn’t include Xanax. Maybe Rachel can aid in keeping her bestie busy so she doesn’t have to focus on popping pills to mend her broken heart. Schroeder ended her show by begging fans not to attack her ex because, at the end of the day, he’s still a good person. Do you think that it’s really over between the two?